Yaye! Spring is just about here!! 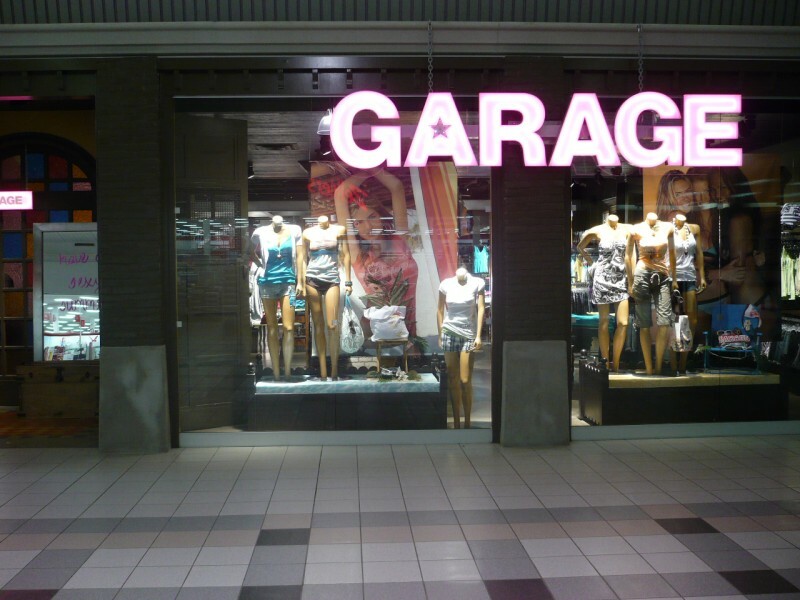 Check out the New Spring Arrivals at Garage.ca plus get an Extra 30% Off Sweaters and Hoodies!! Thanks to Wally2009 for shar­ing this sweet deal, and click here to make your awe­some shop­ping list right now!! Hurry to get in on Garage.ca’s End of Sea­son Sale where you can save Up To 70% Off selected styles! All out­er­wear start­ing at just $35, Tees start­ing at $8, Cami’s 2 for $12 — and so much more!! Click here for the details, and thanks again to mas­ter­rocker for shar­ing these sweet deals with us at CoolCanucks!! !